Price-wise, Fire seems to be very competitive. 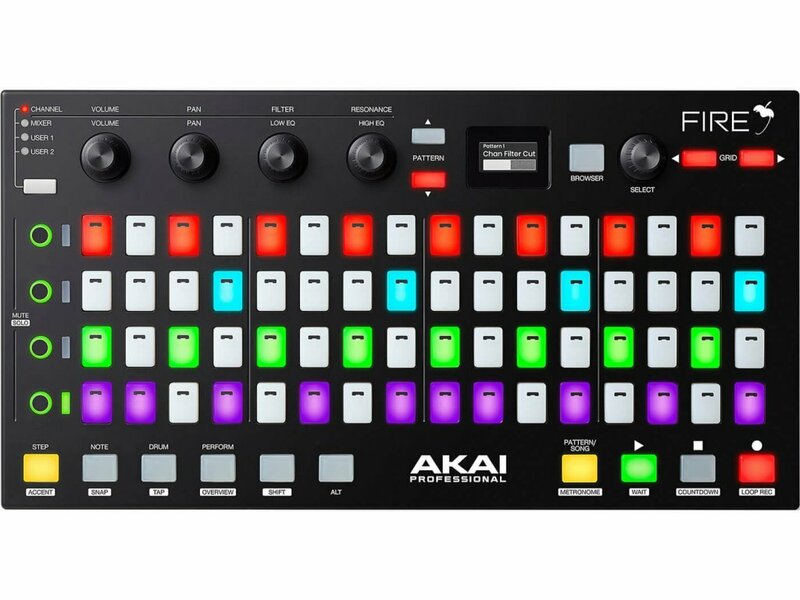 Retailing at just £179, it already seems like an attractive purchase for a sector of the DAW market not used to splashing out on upgrades. It is pretty light in weight though, although the build is solid and, thanks to the rubber feet beneath, it isn’t going to move around that much after you get it in position on your desktop. Fire is the only device that integrates so well with FL Studio, but others offer a level of control via Mackie Control Universal. 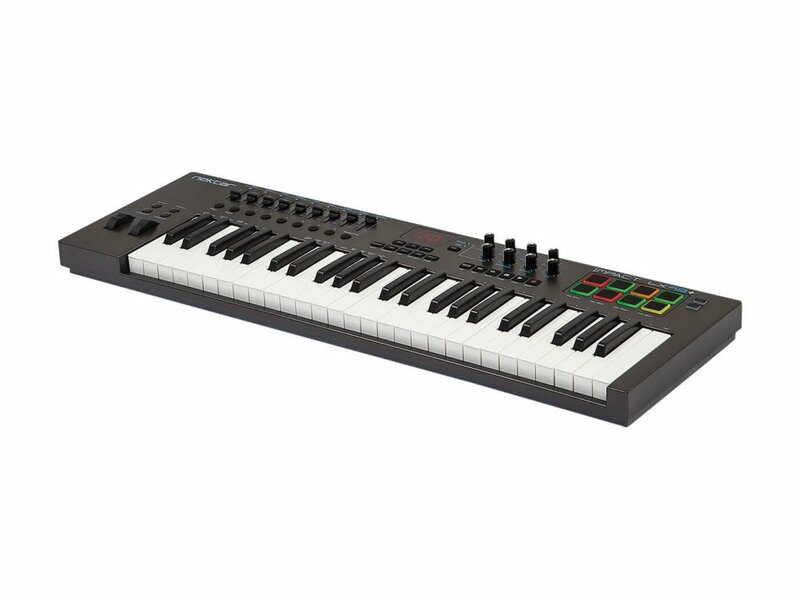 The LX range is a good option, as you get a keyboard for low cash. 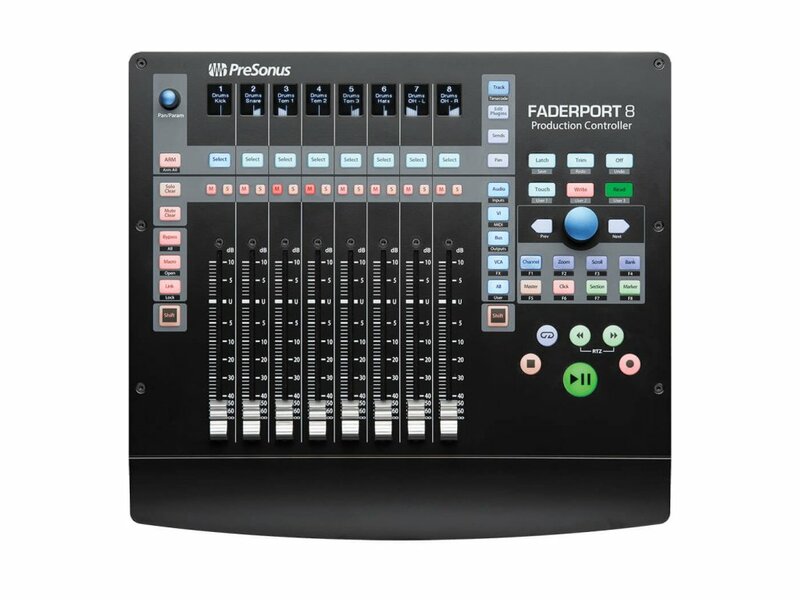 Another controller we looked at this year is this robust unit from PreSonus. 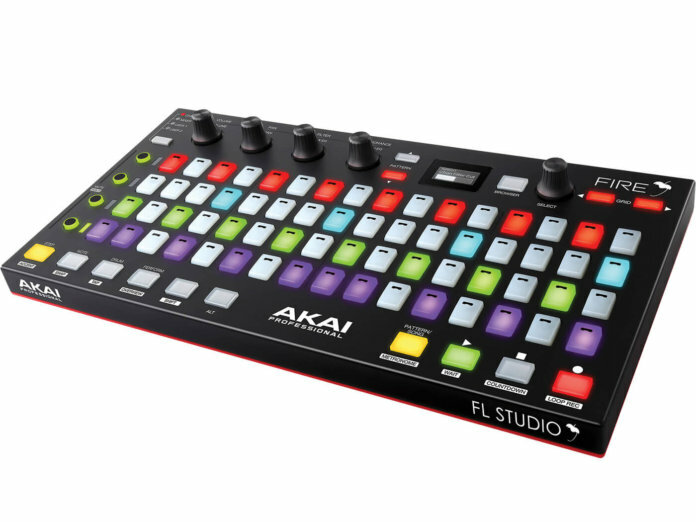 You’ll have to select MCU in FL Studio and it’s never going to give you the full-on integration that Fire brings, but it’s a very sturdy controller. 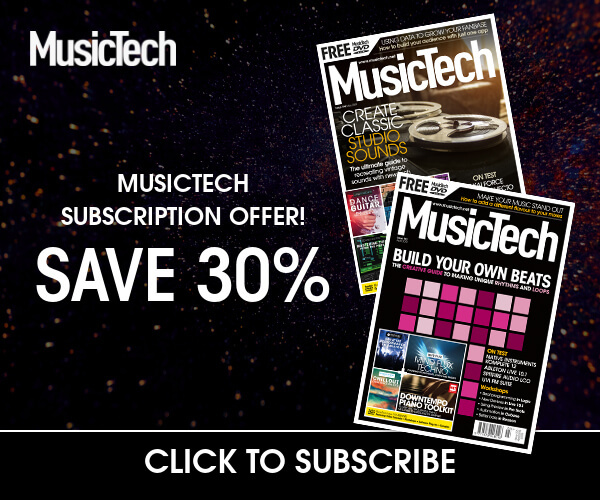 A dedicated FL Studio controller that does what it sets out to do very well.